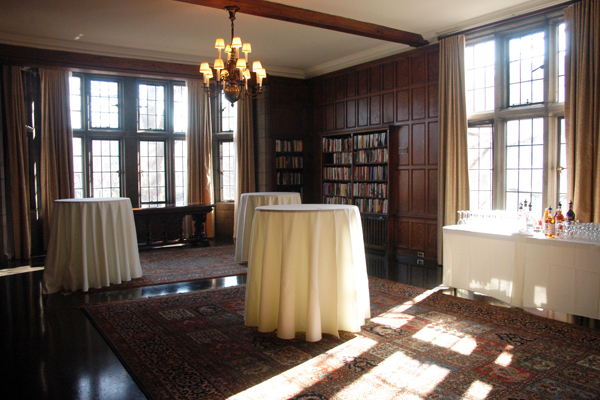 Built from 1920 to 1921 and designed by Howard Van Doren Shaw, the Quadrangle Club is the university faculty's private club. There are five meeting spaces with maximum room capacities ranging from 16 to 225 people. 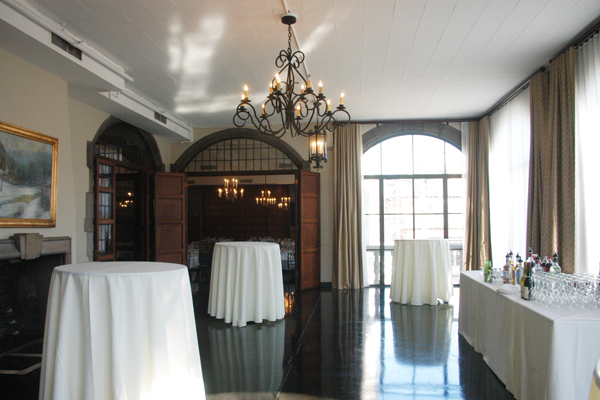 For information about A/V equipment, catering, and available rooms, please take a tour of the Quadrangle Club. Rooms may be used in combination. Round tables are 60 inches in diameter. Maximum capacity varies depending on exact set up. 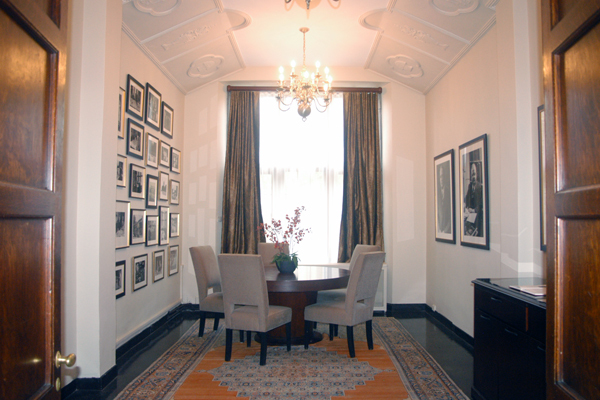 The Founders Room has a permanent 60-inch round table in the space. 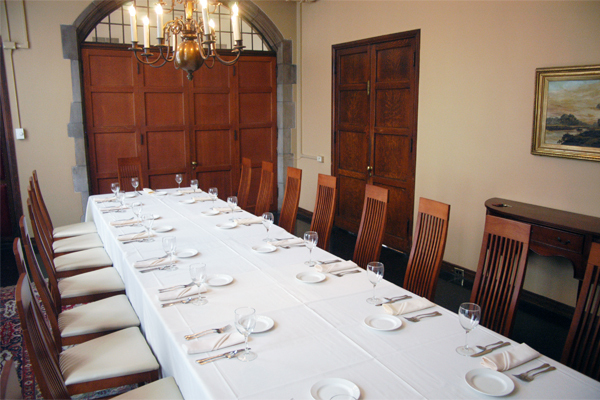 The Main Dining Room is not available for rental during lunch hours. *Setting round tables with 10 chairs requires the use of our gold chiavari banquet chairs. 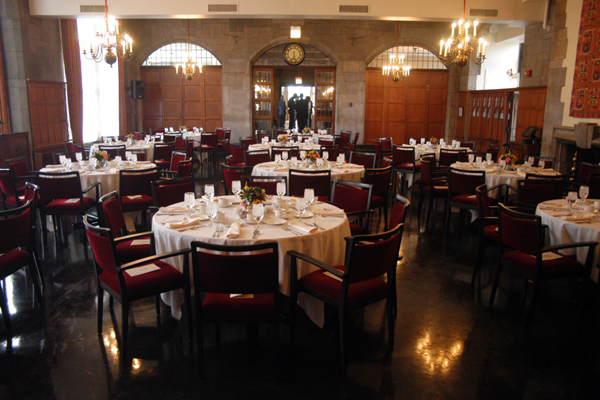 If your corporate conversation is at the Quadrangle Club, you must use Quadrangle Club Catering.